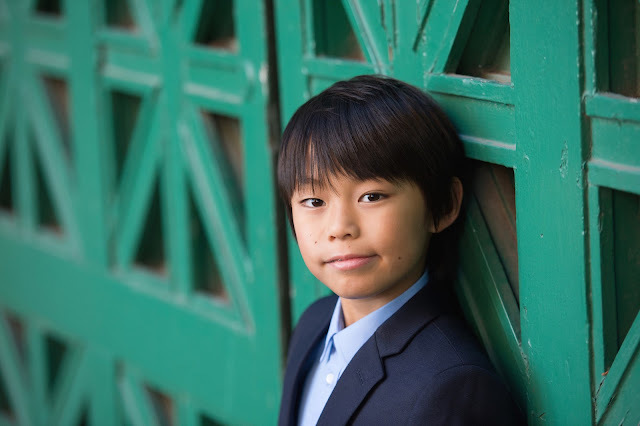 Kenzo Mesa is a 10-year-old Japanese American who was born and raised in San Francisco, California, USA. Kenzo has been playing piano since he was four and a half years old. He is currently enrolled at the San Francisco Conservatory of Music (SFCM) under the tutelage of Meikui Matsushima. Kenzo was awarded Second Prize for the Best Schubert Performance in the Great Composers competition early last year, and the 2018 Chamber Music Award at SFCM last May. Kenzo was also awarded Third Prize at the 2018 ENKOR International music competition in piano category A, up to 10 years. He is also a soprano singer in his school's choir, Ecole Notre Dame des Victoires Choir “Les Anges”. Aside from his passion for music, Kenzo is a starting midfielder for his club and school soccer teams, and an avid reader of history books on World War 2.